Pacific Solar has re branded (formerly trading under the business name Solarlink held via ABN 41 104 064 235) to maximise the opportunities within the commercial solar industry & better service our larger Business clients whilst maintaining the residential & small to mid sized business customers across the South Coast NSW regional areas. 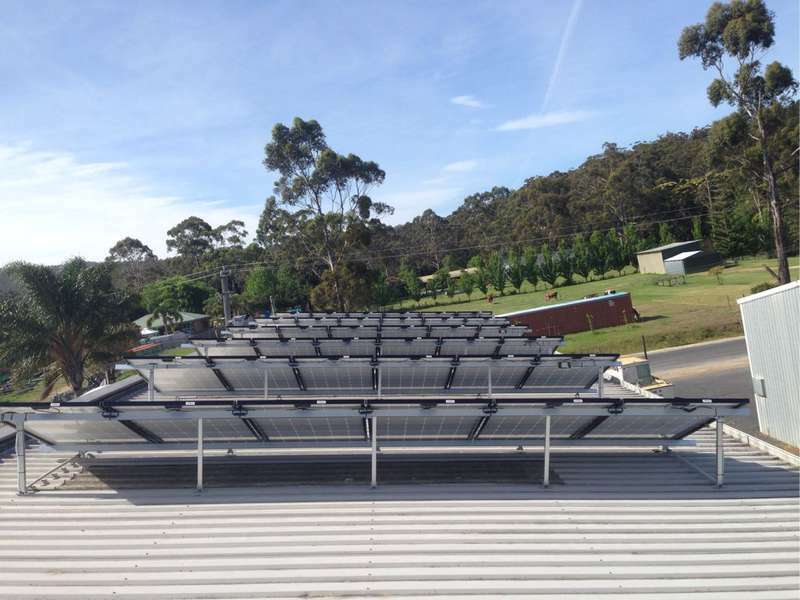 Pacific Solar specialise in commercial solar installations for larger business in the 100kW to 5MW+ system size. For Commercial sites, Pacific Solar completes the entire design & site analysis with a goal to achieving the maximum system performance. One of the keys to designing the right system for your business is our detailed interval data analysis of the site energy consumption. This allows us to narrow the design to perfectly match the site energy consumption at the exact times your business is utilising the energy. Thru this process we may save $thousands from the initial installation costs by installing a smaller system to match your energy loads. Contact Pacific Solar today for a free energy analysis of your business. Really happy with the way the system works. Thanks For your positive review Peter. Couldn't speak more highly of Austin and his team at Pacific Solar. Josh the electrician also did an excellent job of installing the system. Even now after a year and a half I can ring up either to ask a question and know I'll get a friendly and professional person on the other end. The system Austin recommend works beautifully for our home and is saving us loads off our electricity bill. It's also of a high quality with useful features like safer AC current rather than DC, an information filled app that tracks our production and usage, and a peace of mind 25 year guarantee. If you live in the Far South Coast and are thinking of going solar you should give Austin a ring today! Thanks for the positive review Ariel. Thanks for the positive review Malcolm. Pleased we could help with a seamless installation. Pacific Solar were the most helpful answering a lot of questions. Many others just wanted a deposit in the spot for a standard package and weren't interested in helping me make a decision on the brand, type or size of system to be installed. They also put a lot of effort in to make sure I had the system prior to Xmas break including working a long day on the weekend. Thanks for the positive review Niall. Pleased we could help with a seamless installation and got it going prior to Xmas. The system designs are always client specific as every house has a different set of requirements. Thanks for the positive review Cris. Austin at Pacific Solar was excellent, prompt, gave very good advice and fully met my expectations. The installer Josh Stanton was exceptional, kept me fully informed, involved me in decisions and turned up when he said he would as well as being tidy and careful working on site. Thanks for the positive review Greg. A thoroughly professional job. Pride in workmanship. Thanks for the positive review Kevin. Pleased we could help with a seamless installation. Josh is great at his installation work & customer communications, he's a big part of why we continue to maintain our good reviews. I am sorry that I have not replied to your previous emails. Things have been rather hectic for Dea and I over the last few weeks. We might be retired but there seems to be a never ending list of things to do. However that does not answer your question entirely. We elected to go with Austin Vaughan at Solarlink. Green Solar were very nice people and cheaper but once I appreciated the reason (LG panels vs Jinko) I went with Austin. Installation was promised before Christmas and Josh Stanton (Austin's installer on the south coast) completed the installation very professionally the week before Christmas. I still have to download the app to give me access to the performance of the system but this will happen quite soon. Once again I apologise for my tardiness but reiterate that we are both very happy your recommendation up to now. Thanks for your positive review John. Thanks for the positive review Rob. They all help to promote our business across the South Coast NSW region. 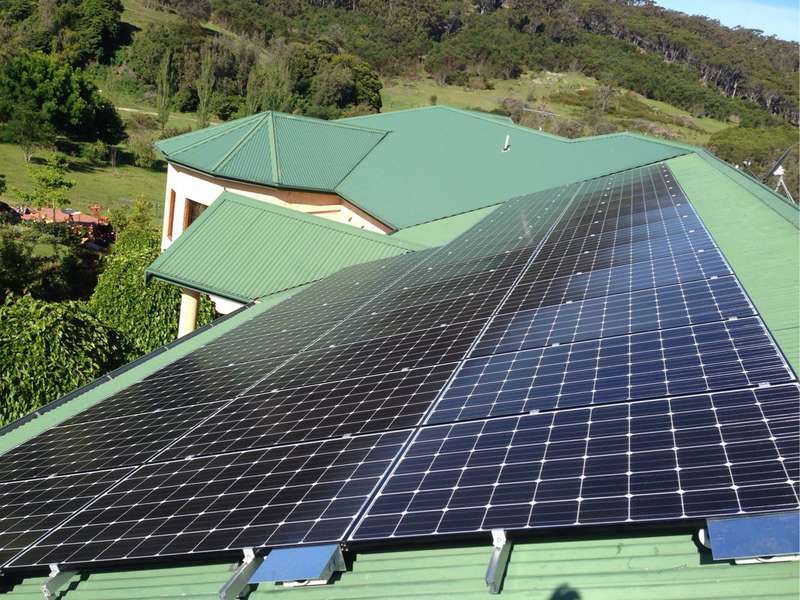 We chose Pacific Solar because the of the quality of the product on offer compared with other quotes and specifically because of Austin's expert knowledge. He has really spent a lot of time with me throughout the whole process, patiently answering questions and sharing knowledge, and he is always incredibly quick to respond to emails which I really value and appreciate. The installation process was great, the installer was awesome to deal with, very professional and helpful. I definitely highly recommend Pacific Solar. Thanks For your positive review Neil. So glad the NET meter issue was finally sorted out and your bills are reduced so much. Thanks For your positive review Matt. 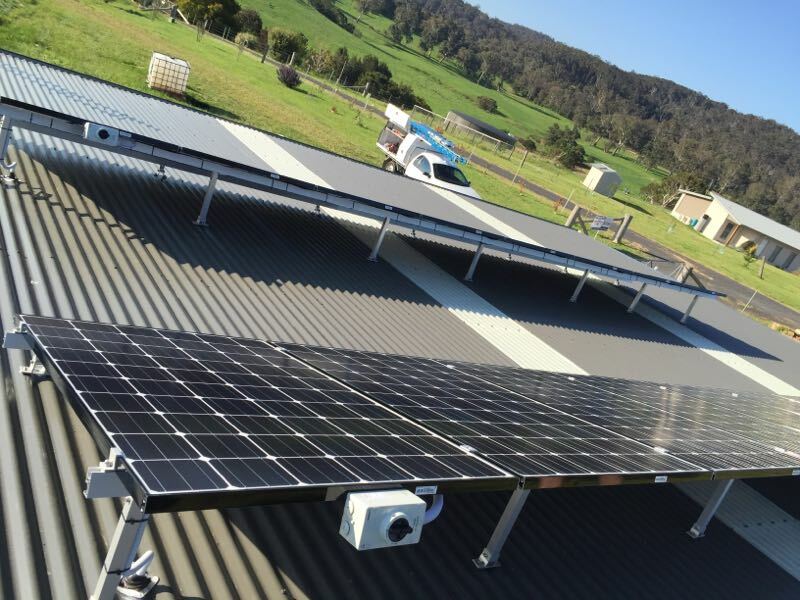 Please note this review is for Solarlink which is a relatively small company http://www.solarlink.net.au/ which I highly recommend as dedicated, well informed, honest and approachable with a well priced quality product. 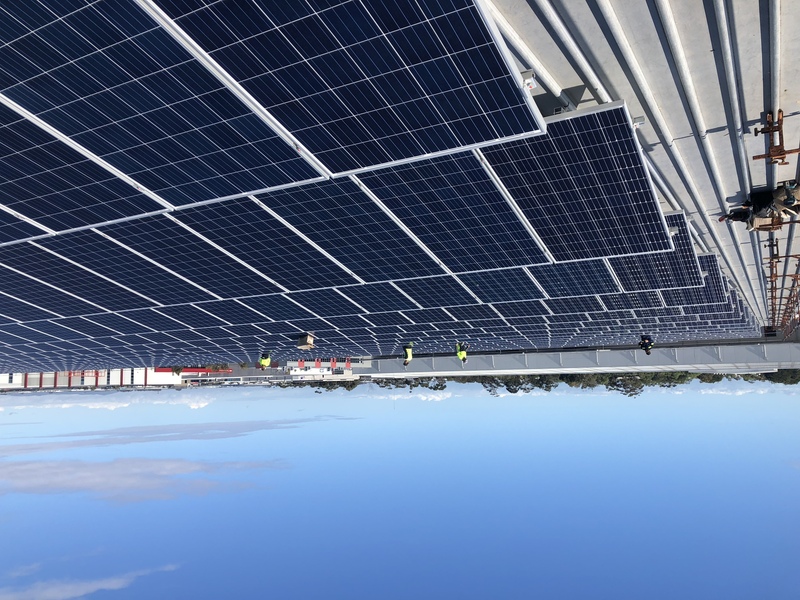 NB they are changing their business name shortly to Pacific Solar, largely to avoid confusion with a more recent entrant "Solarlink Australia". Its very easy to confuse these two companies but be diligent as Solarlink, soon to be Pacific Solar has much better reviews. Highly recommended based on my experience with their problem solving our installation challenges, my questions and not trying to up sell extra panels that would be shade affected. Thanks for the great review Alistair. Really pleased with your system performance. The system is exporting a fair bit, so you could try to look into ways to utilise more of the solar energy to reduce your bills. Austin Vaughan, the driving force behind Solarlink, is extremely knowledgeable, experienced, personable, and the person to go to if you want a quality solar installation for a competitive price. You will of course need to check if he can service your region. If he does then you're one of the lucky ones, as you will be assured to receive well researched professional advice. He will assist in every facet of your decision making to ensure you finish up with a system appropriate for you and at the right price. 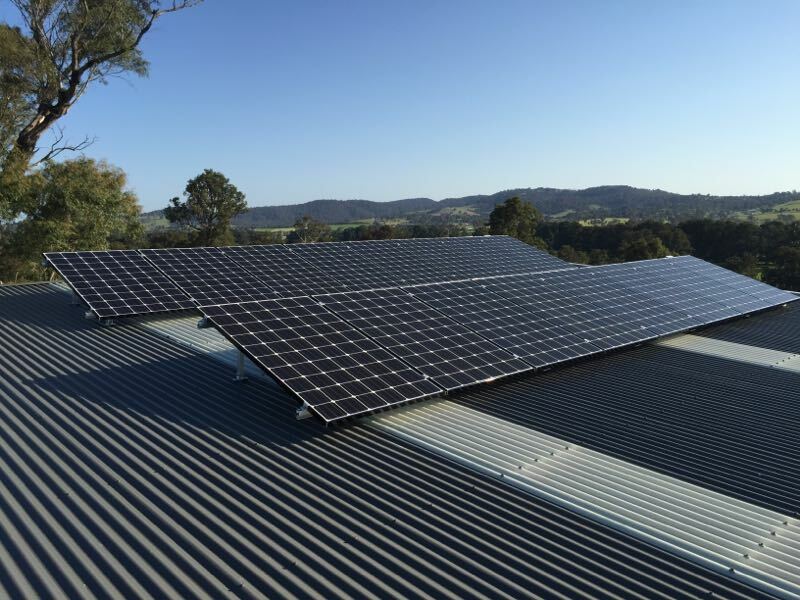 I purchased a 10.2 kW system from Austin and have been extremely happy with all phases of the process from early discussions right up to installation and subsequent post installation advice and guidance. Thanks again Austin. Your system performance has been really solid even into these leaner winter months. 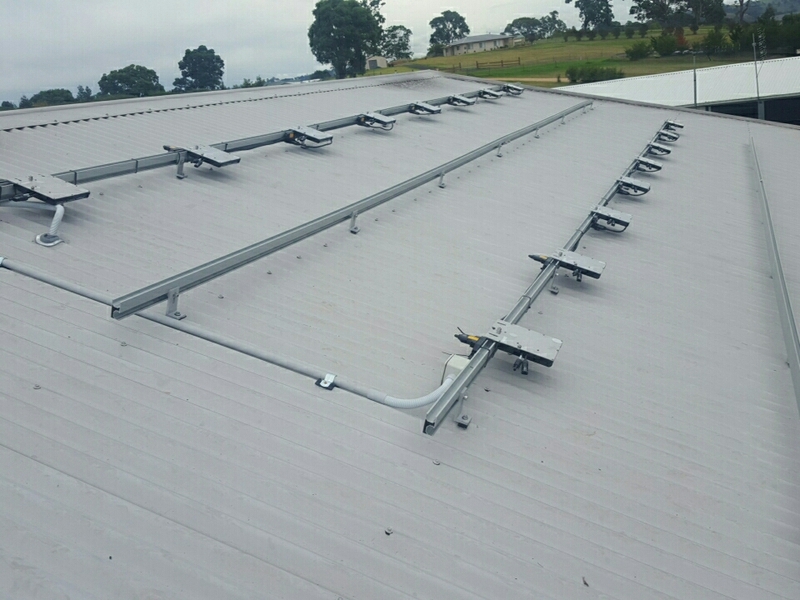 Your energy consumption has been up there matching the system performance which confirms that the correct system was designed for your house/business. Also, thanks for the referrals to restaurant in Eden NSW. They're going for a really big system. Thanks for the positive review Barrie. Unfortunately we can no longer service the NET meter installations, your energy retailer completes these works for now. We do however try to assist with any & all communications and lodge all the applications on your behalf. It is equally as frustrating for us as we can no longer complete all aspects of the installation process. Maybe this is just another hurdle thrown up to the solar industry from the big retailers?? I understand your meter is fully installed now and you are getting the Feed in Tariff credits. Thanks for the positive review Geoff. 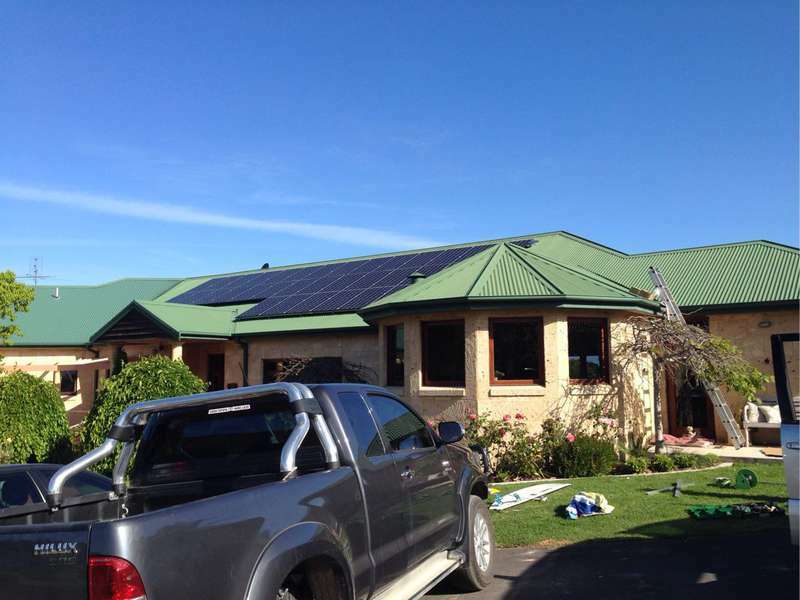 Austin from Solarlink provided us with a quote for a system that would meet our solar requirements. This approach was welcomed Austin never tried to up-sell and supply a system that was above what we needed. Josh from Stanton Electrical was very professional and knowledgeable with our solar installation and explaining the solar array. He provided us with all the necessary and relevant information we required throughout the installation process. I highly recommend Solarlink for solar and Stanton Electrical for the installation. I've been watching your system via the enphase portal & it's performing really well. You could try to load shift some things into daytime hours in an attempt to utilise more of the solar energy produced. But either way you are getting good feed in tariff credits onto your bills. I had completed a lot of research into purchasing my solar panels as I already had a one Kilowatt system on the roof and after 6 years experience decided that to meat the changing price structure it would benefit me to increase the system. I was given 3 options for supplier and after speaking with Austin Vaughan of SOLAR LINK I decided that he was the one for me. 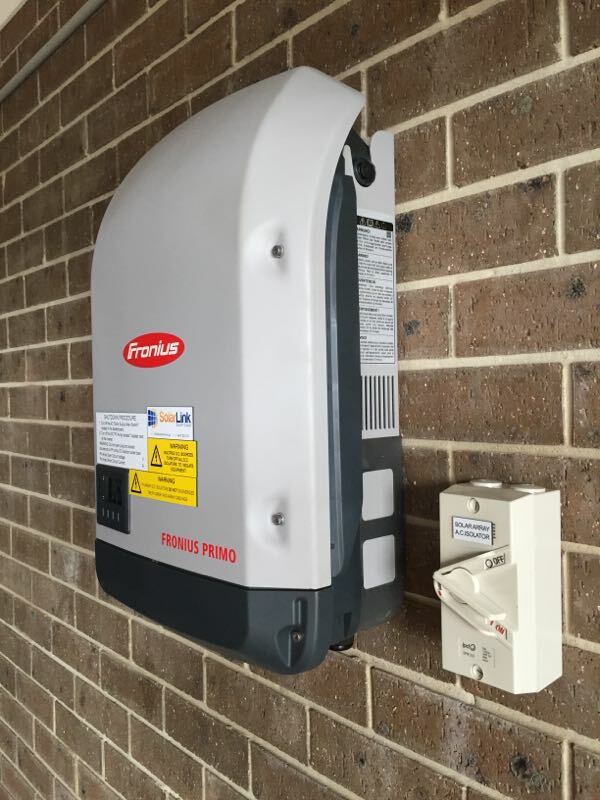 My main reasons were the fact that he explained things well and even though I had a telecommunications background and understood much of the electronics it was his suggestion that I use individual panel inverters that I found the most beneficial as I could lose one panel and the remainder would still operate. The installer we had, Josh Stanton was excellent and was not only a good electrician but one willing to spend the time explaining issues that I had. On my system I have the Enphase inverter system and an app called enlighten that allows to check the systems operation on line. In the early days whilst I was on Magnetic Island for a few days Josh contacted me and asked if I had a problem with the system as he could not see it on the App. I advised him that I had turned off the Wifi and that was the issue. I now leave it on as Solar Link make a check on a regular basis. In the middle of winter my first power bill with Red Energy (the best I could find) was $140. My next power bill sep to nov was ZERO!! The savings in relation to the overall cost of installing the system are greater than 15% which is a far better return than I can get from my bank or shares at the moment. If I did not have the cash I would have borrowed the funds and still have a five to eight percent return. Great system and great provider. Thanks for the positive review Phil. Glad to hear that you've had such a massive impact into your powerbills. getting to Zero is amazing. Also, thanks again for referring us around across the South Coast NSW region + one in Melbourne too! Not really necessary given the outstanding, or fantastic, experience we have had with SolarLink. Thanks for the positive review Mr Geoff (I didn't know your name was Ronald). Austin and his electrical installation team were without doubt the most helpful organisation/contractors I have experienced for many a year. No hard sell. Full and accurate information/options were provided upfront, and where necessary fully explained in readily understandable language. From date of deposit to an up and running system with immediate full WiFi monitoring to iPad/PC was just 2&1/2 wks. Beat that in a regional area ! Thanks for the great review John. Answered all my questions clearly and without delay. Person who did the inspection was courteous and explained everything very well. Installation was done with no fuss. I will recommend these people to anyone. Thanks for the positive review Wim. Thrilled with my system......Josh the installer was punctual, professional and helpful with advice and tips. Thanks for the positive review Poppy. We've been keeping an eye on your portal and the system is working really well. 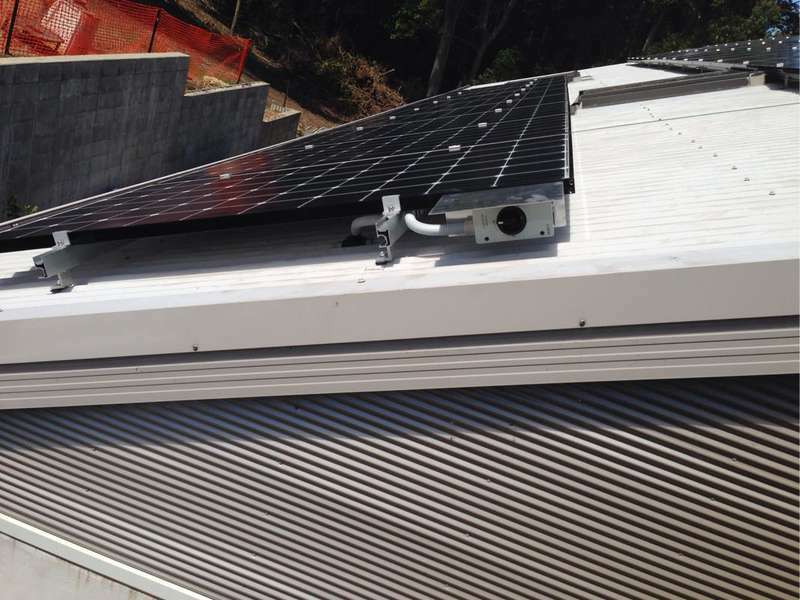 You could try to utilise more of the solar energy during the day, but you are also getting the feed in credits. So a good result either way. Good advice with no pressure. Top quality installation. Highly recommended. We really appreciate this referral. Your commercial system has been performing so well. Hopefully the results are evident on your powerbills. The communication prior to installation, during and in the subsequent months has been excellent. Would do business with SolarLink again in a heartbeat. Cant really explain how this type of business makes going solar painless and delivering certain results. We really appreciate this referral. They really help promote our business across the South Coast NSW region. Thanks for your review Corinne. 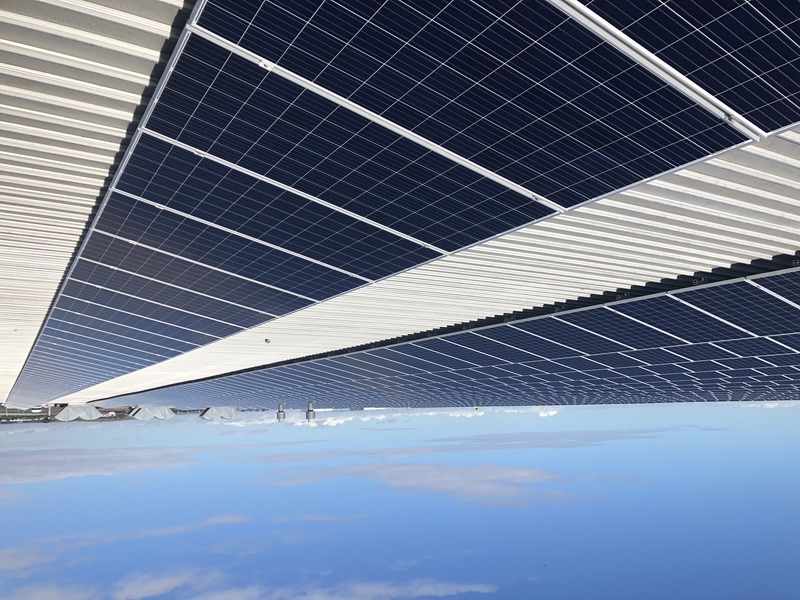 Before we selected SolarLink we did lots of research (you need to be able to compare like with like - there is a huge difference in products from the panels to the inverters) and obtained quotes from about 6 different suppliers. The we started asking questions to be able to find the right service to suit our needs. 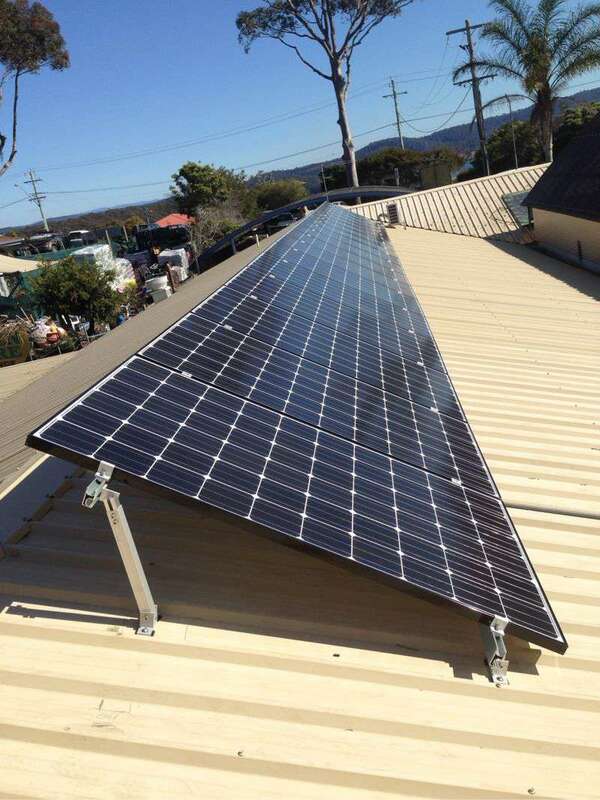 Austin Vaughan from SolarLink South Coast was extremely patient and really knows his product. No question (and there were quite a few) was too insignificant and he answered everything straight away, in detail but in a manner that we could understand. The team supporting SolarLink are fantastic. Stanton Electrical (Josh and Ron) did an awesome job installing our 5.4Kw LG Solar Panels with Enphase micro inverter System. Nothing was too much trouble (incl. the 2 hour drive each way). They are extremely knowledgeable and happy to explain everything. The work is done to the highest possible standard and there attention to detail can't be faulted. The same also applies to Rob who arrived the next day to change over our meter. He too really knows his stuff and was happy to explain everything he was doing and answer any questions. 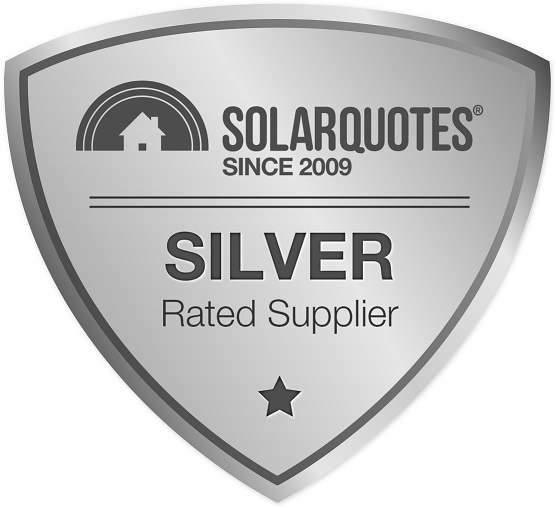 We're happy to recommend SolarLink South Coast and his installers to anyone looking for professional service done the right way the 1st time. Great job! Thanks for your positive review Merrilyn. None of your companies quoted for batteries. Your LG battery system is operating great. Last time we spoke you indicated your bills was down to $30/qtr. Fantastic result! The most difficult part, was choosing between SOLAR LINK & SOLAR HUB. Owners should be made aware that feed in tariffs are negotiable in some cases. I try to spend enough time with each customer so they fully understand the system. The feed in tariff negotiation is one of the only areas we can't arrange for you though, but I usually pass on comments regarding what deals others have achieved. Hopefully you are all sorted now and getting good credits onto your bills. The sales person is the installer (electrician) which I think is good service and he is the only person you have to deal with from start to finish. 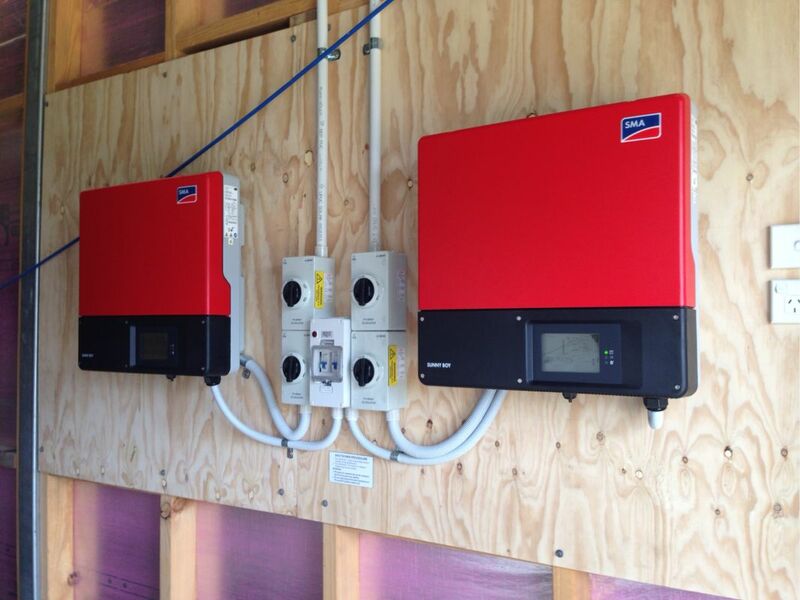 Hope your system is performing well again after the replacement inverter. ABB are pretty good for the warranties. So it's important to choose reputable brands that will be around for your warranties long into the system lifetime. At this point it is difficult to make any judgement on how good the system is. 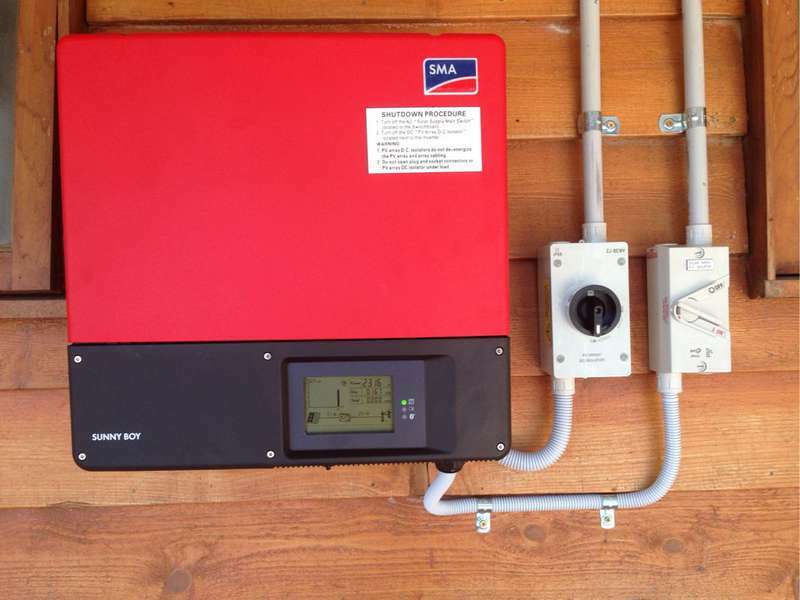 The system was only installed on the 30/09 therefore the only thing I really can say is that it seemed to me, as a novice to the installation of Solar panels systems, that the supplier/installer seem to know what he was talking about. There where others which were cheaper one even to such an extend that it seem to good to be true and probably is/was because of this I spend a bit more and went with this particular supplier/installer. Thanks for your positive review Svirak. Hopefully you've got some solid results now the system been installed for a few billing cycles. Thanks for your positive review Michael. Closest to me . The bloke from Canberra quoted But seemed (?) not to be terribly interested. I was most impressed with the professionalism of the bloke from up North. Solar link was more pushy...but aren't all salesmen. He came out and his ability to access the site as second to none. The other people who quoted in the past really had no idea. If he turned out the same I would have gone with the bloke up north. One of my other quotes actually put them on the wrong roof. Solar Link showed where to put them and WHY!! I preferred to go with a supplier more local to my place where the service and value were comparable. As it happened the pricing was very competitive too and the service was the best. We appreciate keeping the business local on the coast. Very impressed by Austin from Solarlink, being the installer and electrician with extensive experience he was very informative and had the job completed quickly and efficiently. Thanks for your positive review Barry. Glad your system is operating well. Probably have to wait for an electricity bill before getting too excited. All the company salespeople recommended by your website were knowledgeable and explained things well. I felt all things considered supporting the local guy meant something. So far very happy with choice. Installation was speedy and professional. I would recommend Austin and his company Solarlink. We try to keep the local on the coast. so thankyou for choosing a local South Coast business. No problems so far and everything seems to be working well. The installation team were very efficient and professional. Hope your system is performing well and you have some good results on your powerbills. Did install on day as booked in, was very efficient clean and tidy, no extras requested. The meter is yet to be installed, expect sometimes next week. 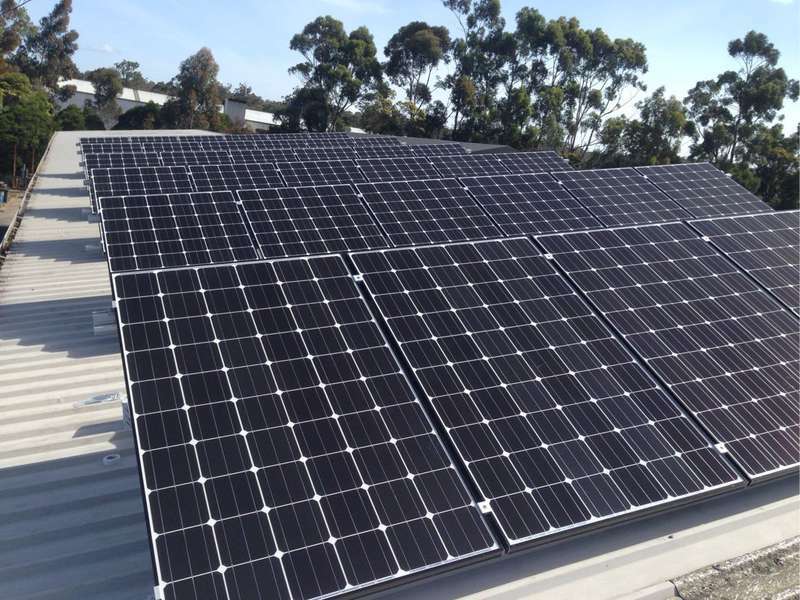 Solarlink South Coast is a small company run by Austin Vaughan. The service could not be better and unlike many larger companies you do get real personal service. Austin was most happy to discuss options without any pressure. After reviewing the offerings of 5 providers, the LG system proposed by Austin, the proposed system offered the best bang for buck in a quality system. A 3.3 kW LG based system was supplied for about the same price as comparable 3 kW systems. Austin was very flexible with my installation date which was controlled by roof repairs and the weather. Highly recommended.